Disney has been around for quite some time. And throughout the years, they have created a variety of characters, who have become part of the history of television and films. Some of them are brave, while others are pretty. There are those who are adorable, while there are others who are powerful. Regardless of their physical characteristics and skills though, there are really some strong Disney characters who made a mark among a lot of people. They are remembered not for their looks, but for their exceptional powers that have brought change to their respective kingdoms. 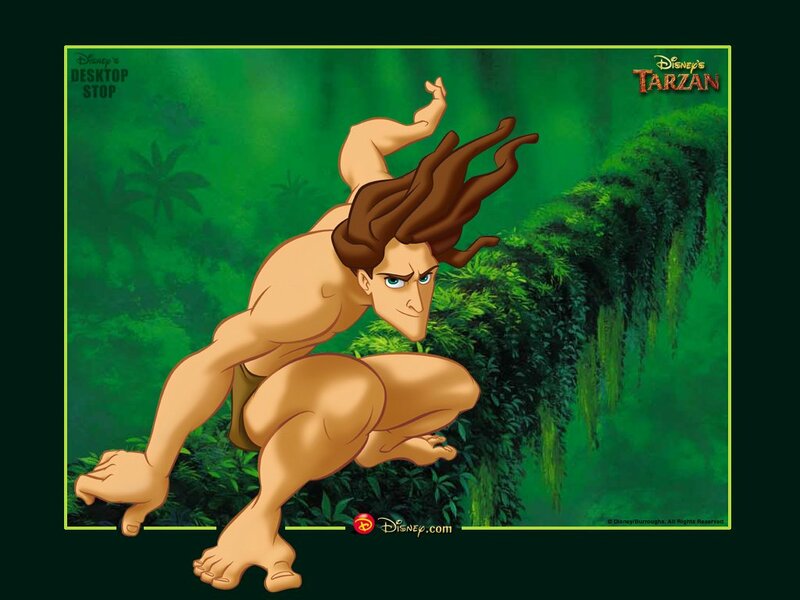 Tarzan is the main character in the 1999 Disney animated feature film of the same name. Tony Goldwyn provided voice for him. Though he became known as the “Lord of the Jungle”, he actually had human parents. Mr. Incredible became known through the 2004 animated feature film by Disney and Pixar, The Incredibles. He was born with supernatural powers, and later became one of the most popular heroes. His primary superpower is his strength. He can withstand massive amounts of physical traumas and break through brick walls. He can even cut different sorts of metal with his own hands. Voiced by Richard White, Gaston is the villain in the 1991 Disney film, Beauty and the Beast. As described in the film, he had an athletic build and a handsome appearance. His strength became evident when he effortlessly lifted a bench with three females on it. He even held it up using one hand. And then, he ripped off a decoration from the castle to have a temporary weapon during his fight with the Beast. Simba is the main character of the 1994 Disney movie, The Lion King. He is the son of the king of the Pride Lands, King Mufasa. When he was still young, he was very playful and was always ready for any adventure. He also saw the best in everyone, even in his wicked uncle Scar. Eventually, he grew into a young and sturdy lion, and became the king of their land. This time, he got a muscular build, strong teeth, and he did everything he could to protect everyone he loved. The Beast is the main male protagonist of the 1991 Disney feature film, Beauty and the Beast. Robby Benson provided voice for him. When he was still a human, he was quite stubborn and temperamental. He was easily frustrated when things didn’t work out according to what he wanted. When he turned into a beast, he had out-of-this-world fighting powers, such as enhanced speed, agility, and strength. Baloo is among the most popular characters of Disney, who was featured in the 1967 animated feature film, The Jungle Book. Although he is not the main character of the film, he is among the most iconic and popular. 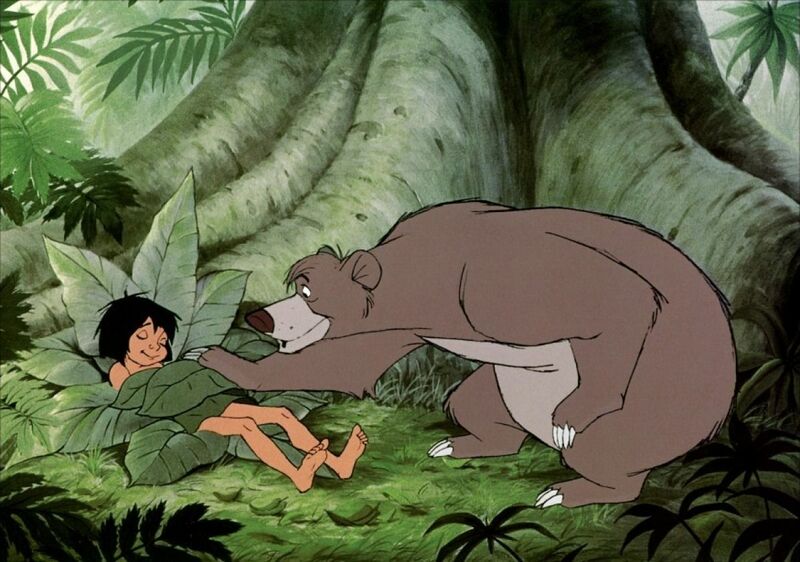 He is a sloth bear, who is the best friend of Mowgli. Because he is very protective of him, he would battle anyone in the jungle, even the most feared Shere Khan, just to keep Mowgli safe. In the 2014 animated feature film, Big Hero 6, Baymax is considered the second most important character. He is a robot, designed to cure and care for humans. He is also a member of a superhero team called the Big Hero 6. His true powers were only revealed in the later part of the film, when he was upgraded to his “2.0 version”. From a healthcare robot who knows almost everything about the world of medicine, he transforms to Baymax with extraordinary strength, but still with a genuine heart. 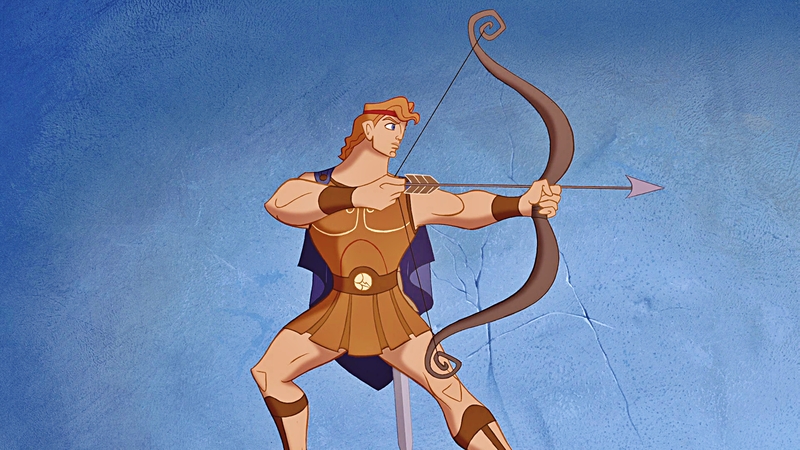 Hercules, voiced by Tate Donovan, is the main character of the 1997 Disney animated feature film of the same name. Although his strength and endurance are limitless, his compassion, innocence, and kind heart are what made him a total hero. And throughout his life, he retained these positive traits. Because of that, he is known as one of the few Disney characters, who have pure hearts. Originally voiced by Robin Williams, Genie is one of the major characters in the 1992 Disney film, Aladdin. He is considered as one of the most influential and iconic characters in film and television, not only in Disney, but in almost all animated films. 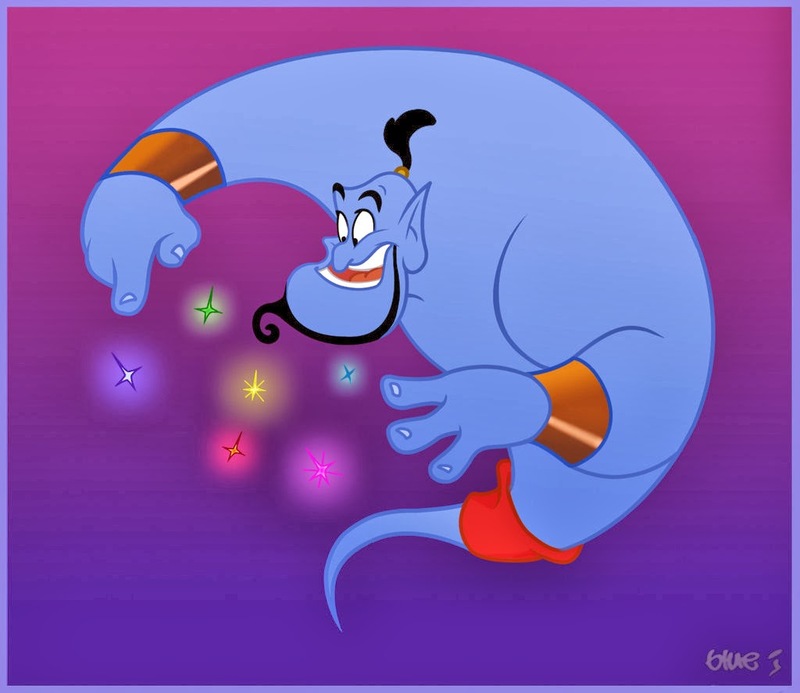 So far, Genie is seen as a powerful major character in the Disney universe. In the movie, he can simply break the laws of nature and shape shift into almost anything. He can even lift the entire palace effortlessly and undo the effects of any magic. But, his powers have limitations, which include substitutions, wishing for more wishes, and exchanges. 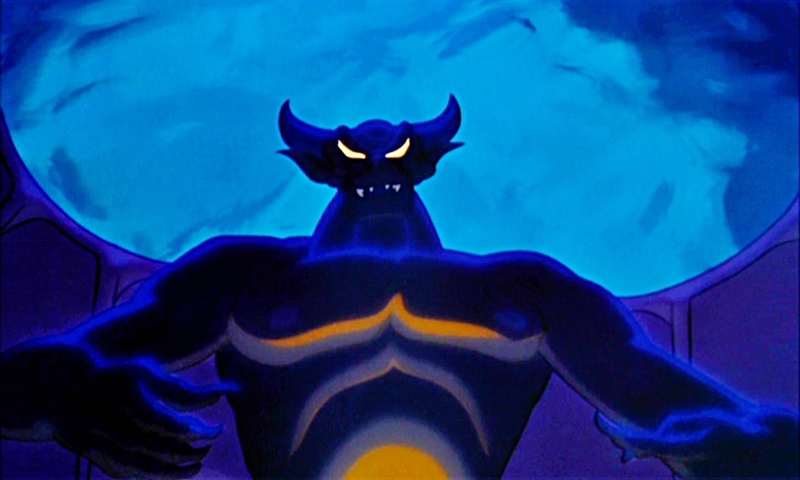 Chernabog is a huge demon, who made an appearance as the main villain in the 1940 animated feature film, Fantasia. His character is based on the god of the night in the Slavic mythology. Since he first appeared in the film, he has received praise for his representation of pure evil. His powers include controlling the dead and other forces of evil. He and his minions always aim to cause general havoc by means of wrecking and oppression. The Disney characters on this list obviously have incalculable powers that are far beyond our imagination. Although sometimes, their skills are exaggerated, they are still considered as among the most powerful beings ever created, not only in the world of Disney, but also in the entire entertainment industry.